Hi! I am a creative technologist exploring our future relationships with AI, such as sentiment analysis or natural language processing. UX and UI specialist, I also carry a solid technical background in development and rapid prototyping. Critical and idealist, I use design fiction to provoke conversation around the type of future we want to create. These last months, I have worked on developing principles for the design of automated systems. That's what I call chili design, and you can discover it here. A video imagining how people can take advantage of the daily use of sentiment analysis. A collection of autocompletion mechanics for text messaging. An interactive story popularizing sociological concepts related to social determinism. 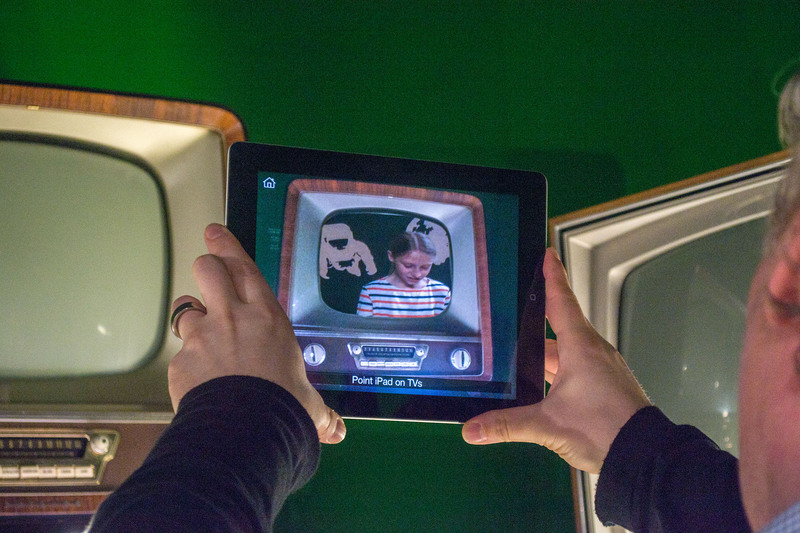 An interactive installation using augmented reality to transport a museum visitor into the past. A Firefox extension that finds and animates the weasel words contained in any webpage.